Are you a crafty person? If you would like to try a new relaxing hobby, try cross stitch. 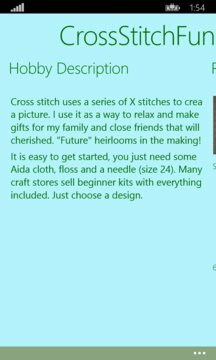 It is very easy, needs little to get started and lets you make wonderful items to gift or keep. 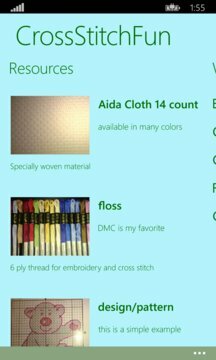 There are even links to web sites for free patterns and hints to help you along.